Register for a free account and gain full access to Smashwords! Learn what we offer authors and readers! Discover over 510,000 multi-format ebooks, readable on any e-reading device. Sample before you buy. Over 80,000 free books. Smashwords ebooks cost a fraction of paper books. Read your books on any e-reading device (Kindle, iPad, Nook, iPhone, Sony Reader, Kobo, etc), or read online in your browser. Discover tomorrow's great writers today, and show your appreciation by supporting their hard work. 85% of the net sales proceeds go directly to the author. Upload your masterpiece, either as as a Word .doc file that we'll convert to multiple popular ebook formats, and/or as a pre-formatted EPUB file, and we'll make it available for sale online immediately. 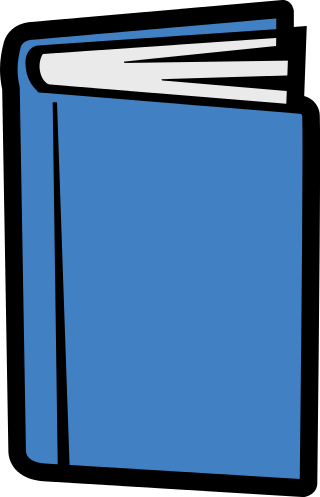 Smashwords is the world's largest distributor of indie ebooks, with over 510,000 titles. We distribute your book to major retailers such as Apple Books, Barnes & Noble, and Kobo. You set the price and receive 85% of the net sales proceeds. In a hyper-connected world where every move is tracked and even predicted, nine strangers must figure out how to stop a group of anonymous hackers who have taken over the world's government. At the outset, a working definition of evil is probably essential. As the discussion queries the many facets of cultic criminal behavior, a generalized approach is helpful. Cults, terrorist groups and other occult organizations sometimes perpetrate acts contrary to the criminal laws. While most non-traditional collectives remain peaceful in their communal assembly. Kelsa's quest to save a single mage runs afoul of dark politics, romantic trysts, and an evil empress. She only sought to rescue one of them. Dare she embark on a quest to depose the empress and rescue them all . . . in the guise of a true hero? Devin is both a prince of machinery in a cutthroat steampunk empire and a practitioner of magic in a land where mages are put to death. Which destiny will destroy him first? Who killed Fred Russell and Carol Holman some 40 years ago--and why? Deputy Sheriff Clarence Askew, now determined to investigate unsolved crimes in his retirement, focuses on those murders--and finds that someone yet today is determined to stop his investigation. How he and his friend, Delbert Mitchum, attempt to solve the case is the story told in Cold Case.